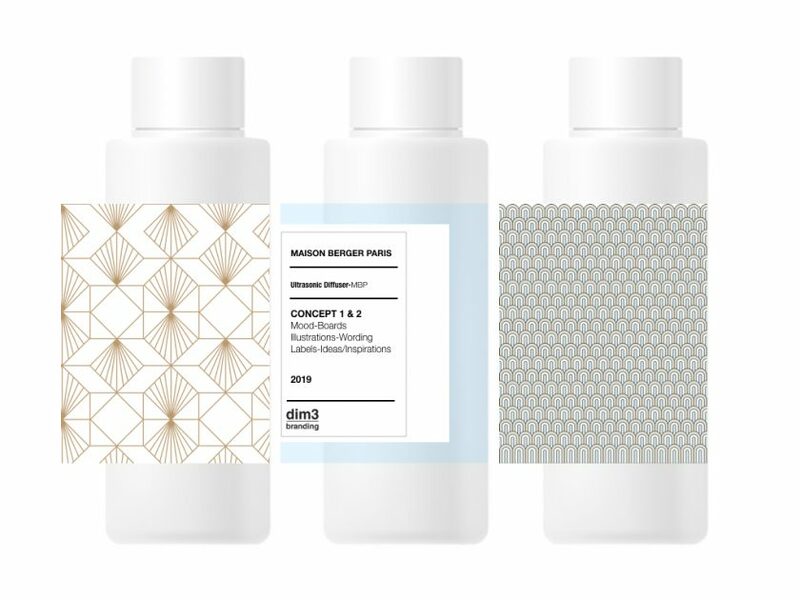 Maison Berger Paris hired SpringVoice U.S.A. and dim3branding, Inc. on a product launch’s study. Our work was about studying and developing 2 concepts, and creating focus group material. 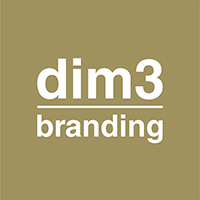 SpringVoice had the lead on consumer analytics and focus group set up, while dim3branding was adding industry knowledge, brand awareness and creative branding development.